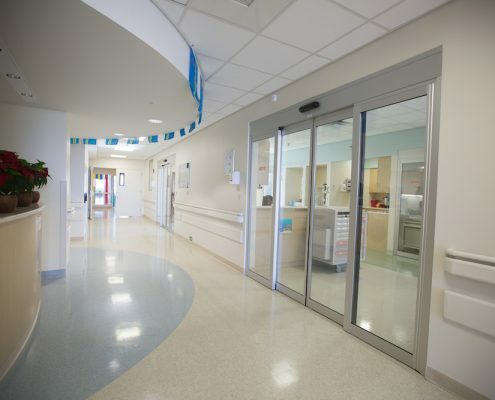 Our single or double-leaf standard sliding doors can be found wherever automatic sliding doors are used. The sliding doors are available in many variants and thus form a very versatile and reliable product range. 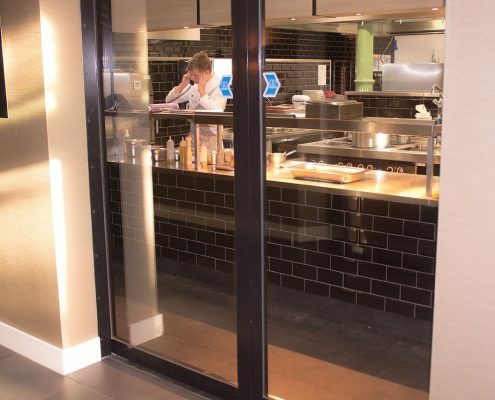 The sliding doors can thus reach a maximum opening width of 3,000 mm and in the strongest version they can accommodate door leaf weights of up to 250 kg. 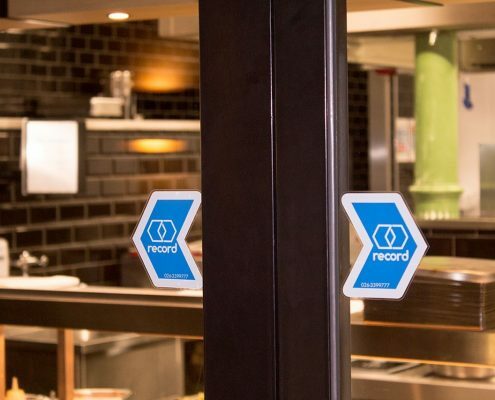 Record system 20 is the first interactive, automatic sliding door system that is not only easy to install and operate, but also offers safety and reliability. Based on the Record system 20, the most varied door variants are possible. A particularly flexible, modular system is created that can be adapted to all kinds of situations, whereby the same components are constantly used in the base. 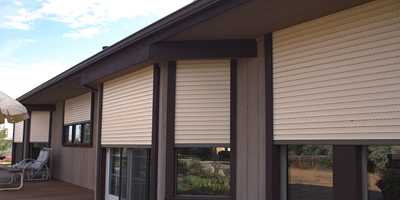 All in all, this results in a shorter installation time and lower maintenance costs. 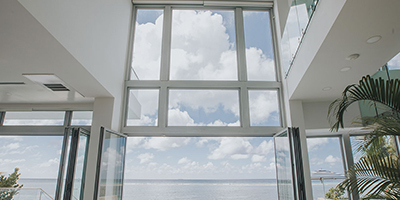 A variant of this particularly flexible system is the classic linear sliding door drive STA 20. Characteristic of the Record STA 20 is its whisper-quiet operation. The running gear is made up of an interchangeable hardened aluminum running rail in neoprene sound insulation. The trolleys are equipped with bearing rollers and counter rollers. This ensures a whisper-quiet operation. 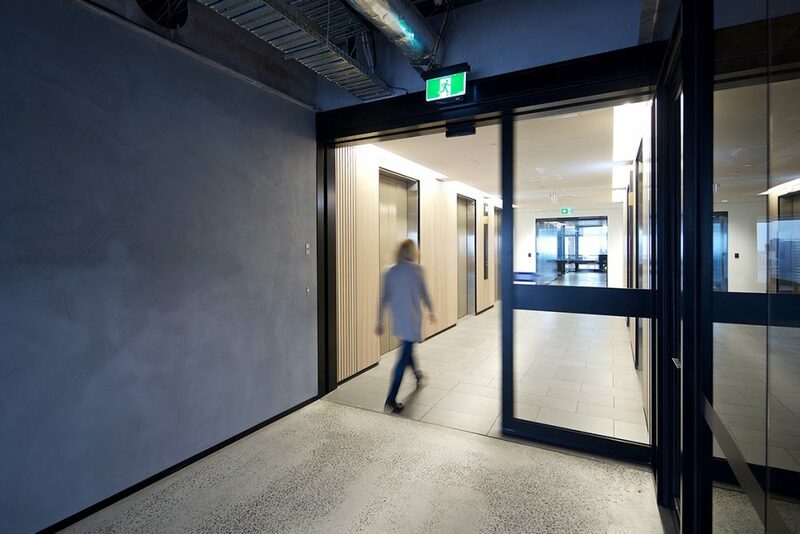 The Record STA 20 in combination with our slim aluminum door profiles of 20 mm thick (suitable for 10 mm glass) or 32 mm thick (suitable for 24 mm insulation glass) for an attractive design. 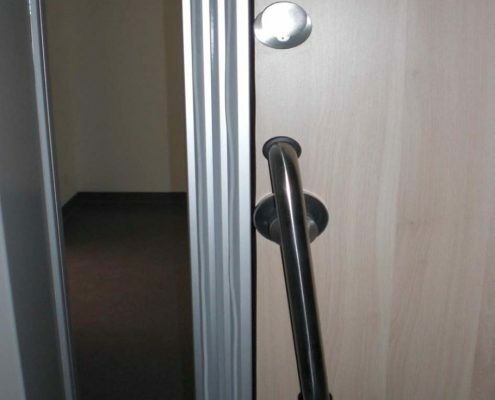 In addition to our own profile system, it is also possible to use door profiles from third parties. Both our profiles and the housing of the drive can be powder coated or anodised in any RAL color. 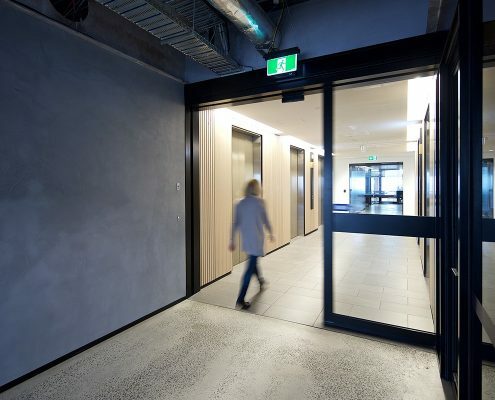 The sliding doors can reach opening widths from 800 to 3,000 mm and in the strongest version the drive can carry a door leaf weight of up to 1 x 250 kg (single leaf sliding door) or 2 x 200 kg (double leaf sliding door). 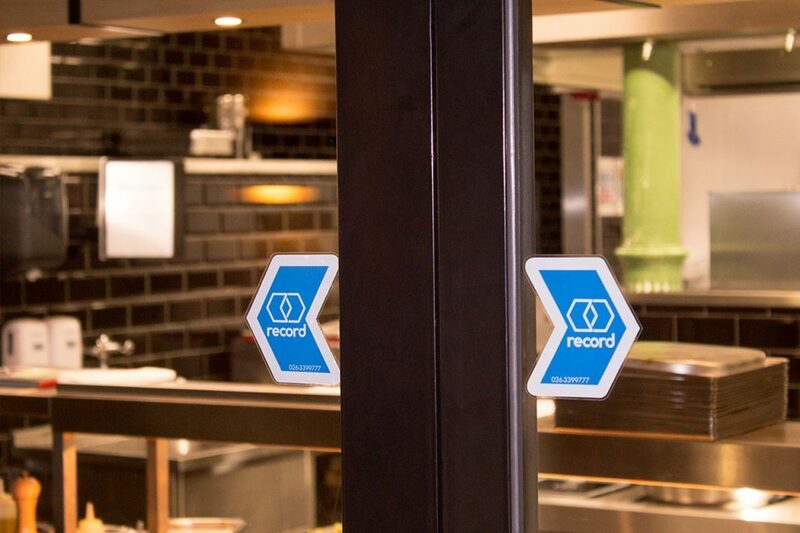 Record system 20 is the first interactive, automatic sliding door system that is not only easy to install and operate, but also offers safety and reliability. Based on the Record system 20, the most varied door variants are possible. A particularly flexible, modular system is created that can be adapted to all kinds of situations, whereby the same components are constantly used in the base. 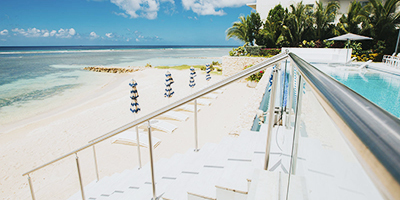 All in all, this results in a shorter installation time and lower maintenance costs. 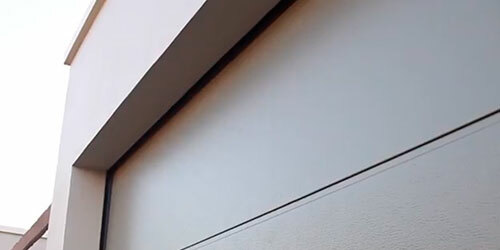 A variant of this particularly flexible system is the watertight sliding door operator STA 20 IP67. Due to the different versions of the Record STA20 IP67 drive, it is very flexible and versatile. With the Record STA 20 IP67 drive, both single-leaf and double-leaf sliding doors can be automated. 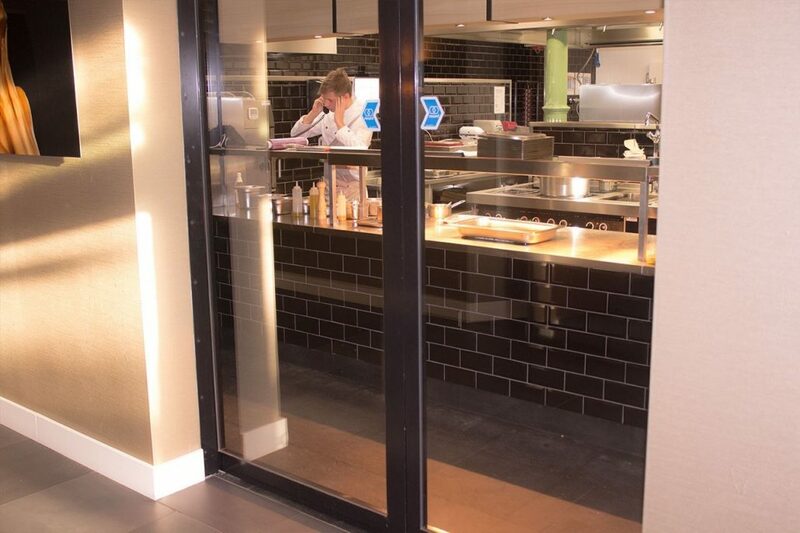 The sliding doors reach opening widths from 800 to 3,000 mm. In addition, the operator can carry a door leaf weight of up to 1 x 150 kg (single-leaf sliding door) or 2 x 120 kg (double-leaf sliding door). Do you have a situation where the extreme demands of the engine? Then the powerful DUO version is the solution! The DUO version has a tractive force of 150 kg per door leaf and can be mounted in the existing running gear. The existing door leaf (s) is or will be connected to this. The DUO version consists of a motor including control and a motor lock. 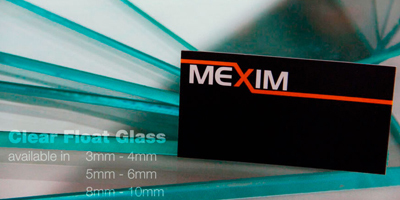 Both components are processed with a separate stainless steel case and special watertight closures. 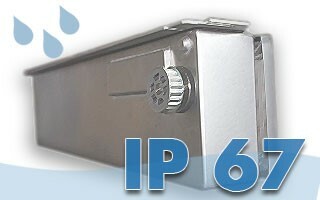 This ensures that the motor and control unit can never come into contact with moisture or water. 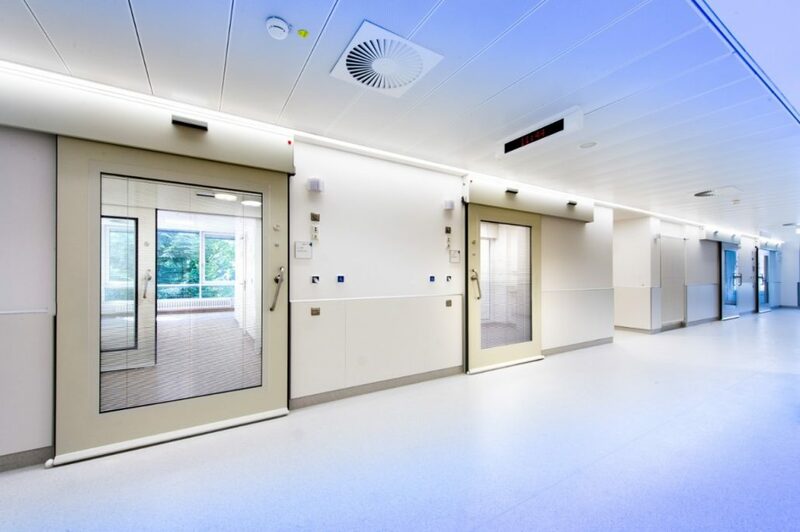 The 30-minute fire-resistant Record STA 20 FIRE 30 – Our single or double-leaf fire-resistant automatic sliding doors can be used virtually anywhere where fire-resistant separation between rooms is desired (fire compartment). 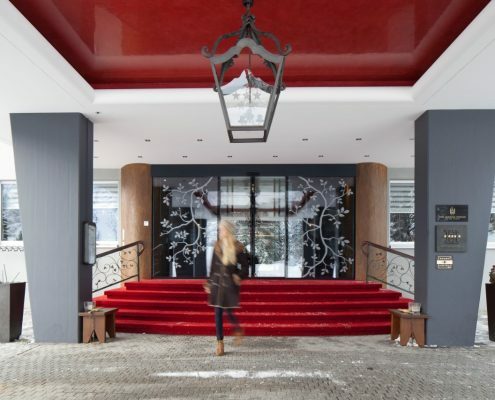 With Automatic sliding doors from Record, an accessible, pleasant and safe entrance is created for passenger traffic. 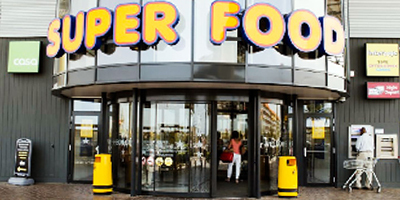 Our sliding doors can be found in shopping centers, hotels, office buildings and apartment buildings. 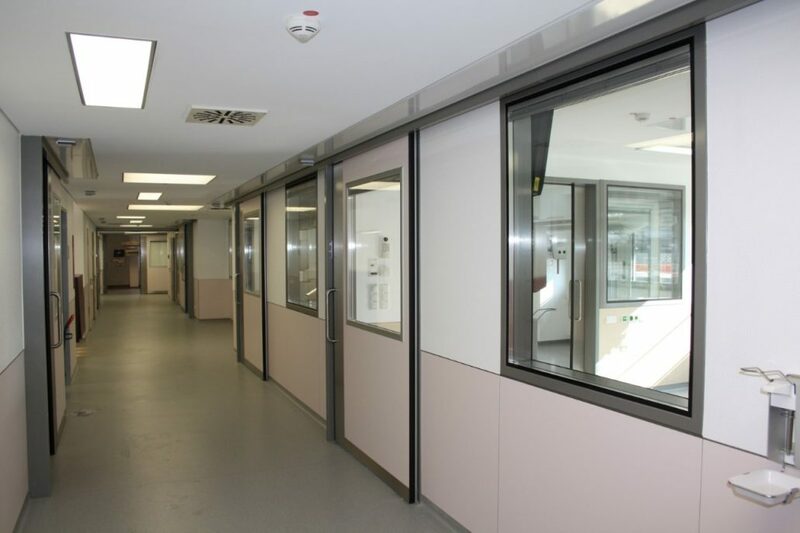 The Record fire-resistant automatic sliding doors are installed on the fire compartment border. In the case of activation of the fire alarm, the doors close automatically. Any persons present can leave the fire compartment by opening the doors manually. After a manual opening, the doors close after 10 seconds. The fire-resistant sliding doors are fitted with a labyrinth profile with internal labyrinth strips that foam from a temperature of around 160 degrees Celsius, causing the doors to clamp in the daily dimensions. From this moment on, no more air is allowed through and the doors are fire-retardant for at least 30 minutes. 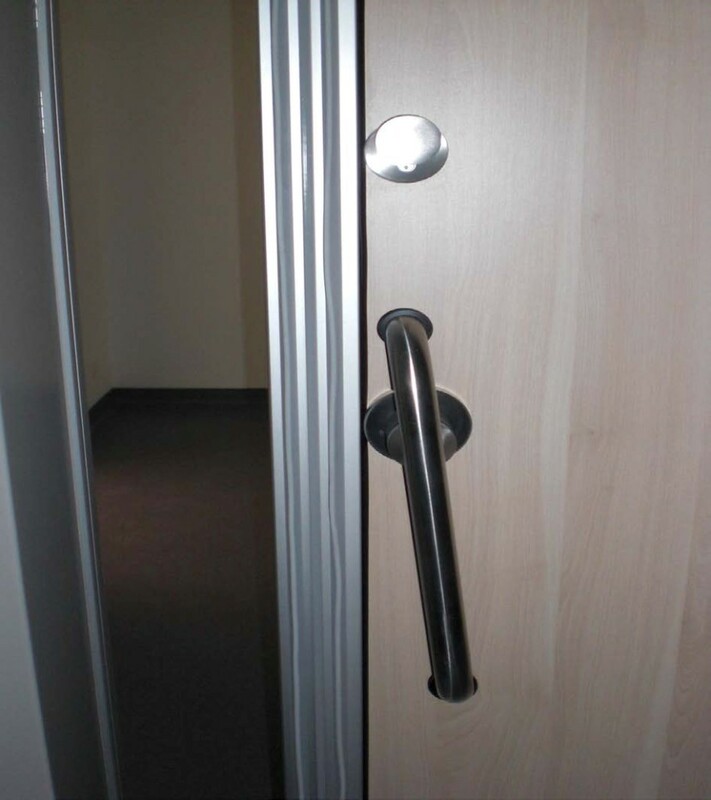 However, Record also offers variants where, for example, a mechanical closure (with special locking sequence) is guaranteed, such as for an escape doorway at a secured zone for an airport, for example. 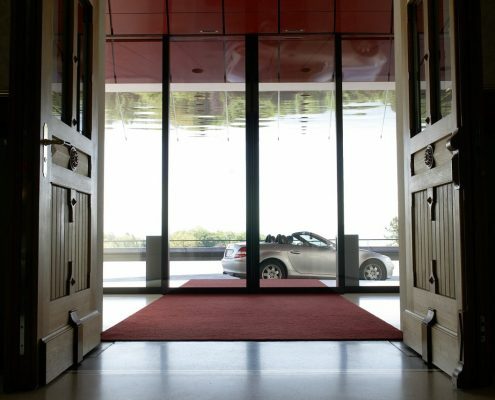 The 60-minute fire-resistant Record STA 20 FIRE 60 – Our single or double-leaf fire-resistant automatic sliding doors can be used almost anywhere where a fire-resistant separation between rooms is desired (fire compartment). 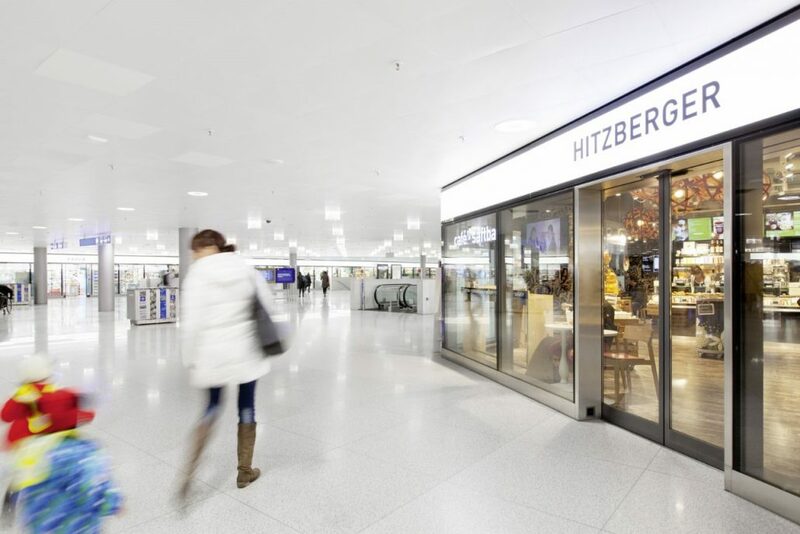 With Automatic sliding doors from Record, an accessible, pleasant and safe entrance is created for passenger traffic. 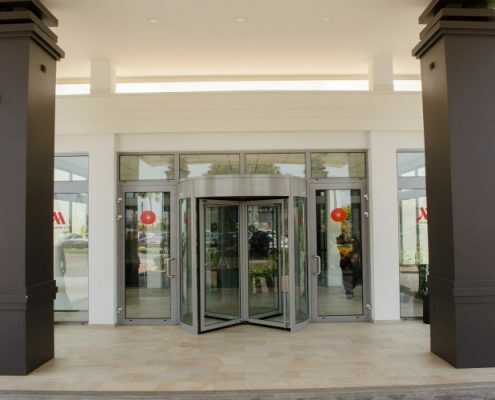 Our sliding doors can be found in shopping centers, hotels, office buildings and apartment buildings. 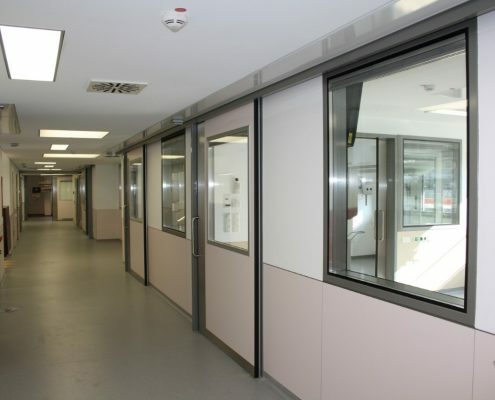 The Record fire-resistant automatic sliding doors are installed on the fire compartment border. In the case of activation of the fire alarm, the doors close automatically. Any persons present can leave the fire compartment by opening the doors manually. After a manual opening, the doors close after 10 seconds. The fire-resistant sliding doors are fitted with a labyrinth profile with internal labyrinth strips that foam from a temperature of around 160 degrees Celsius, causing the doors to clamp in the daily dimensions. From this moment on, no more air is allowed through and the doors are fire-retardant for at least 60 minutes. 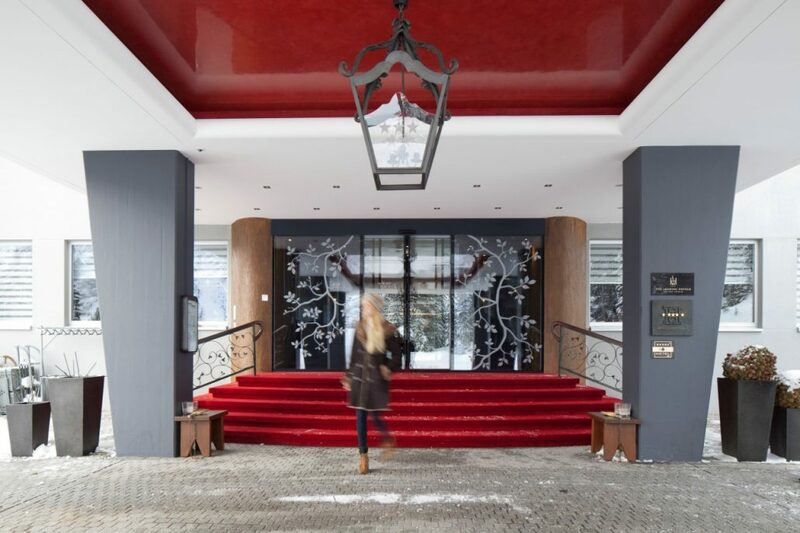 Classic linear sliding door drive Record STA 22 – The robust STA 22 automatic door is mainly suitable for special accesses and for situations where heavy doors are used. The control technology is extremely stable and reliable and has retained its successful position in the market for many years. 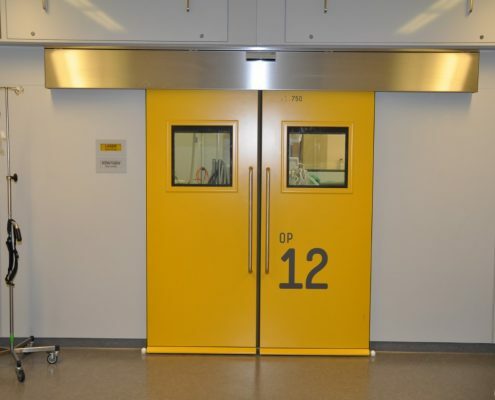 Modular door systems for cleanroom applications – Record CLEAN is the designation for a model series of automatic doors that are used when clearly defined properties are required. The basis of the Record CLEAN series is formed by the doors K1 as single leaf sliding door and K2 as double leaf sliding door. 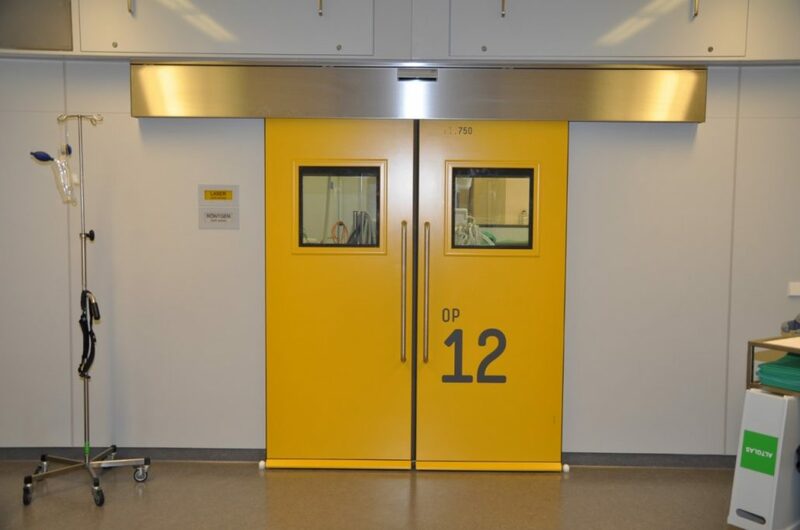 With the choice of materials in the door leaf core and the surface as well as the design of the frame and the sealing system, these doors can be combined in many different ways and are therefore suitable for all kinds of applications. The hermetically closing doors roll over a track at the top while the door leaf is guided at the bottom by three flat cams attached to the floor. Because of reduced friction and as little sound as possible, the cams are rotatable. Shortly before the closed position the door sinks a few millimeters both in the direction of the track and in the direction of the wall, whereby the seals around the door are pressed against the sealing surfaces and the hermetic seal is brought about. Due to the adjustability of the lower seal, unevennesses in the floor can be absorbed to some extent. 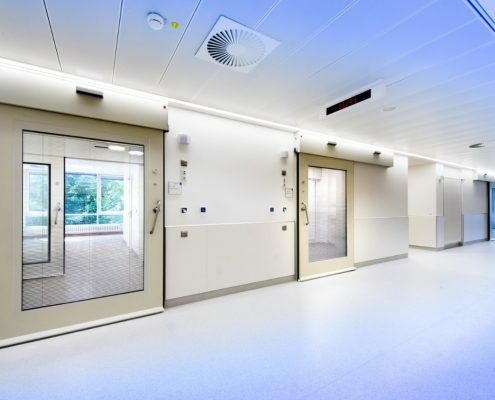 Automatic sliding door with inlet frame – Based on the non-hermetically sealed standard model CLEAN K1-na, we integrate an inlet frame in the closing system of the door. This model K3 is also available with various options and protective features. 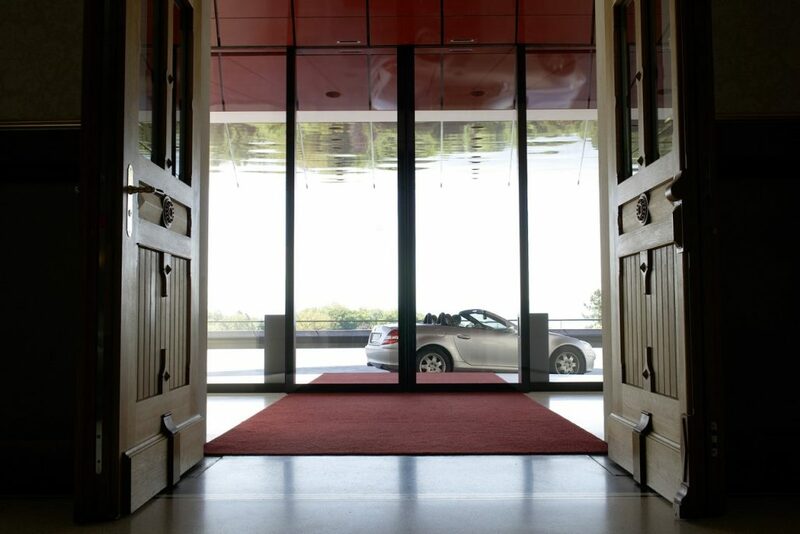 Automatic sound-proof door – The door core of our Record CLEAN K1-A-dB is sound-absorbing and surrounded by rubber seals. This product is available in sound density of 34 dB, 37 dB and 42 dB. The surface can be designed from high-grade steel or freely designed HPL. 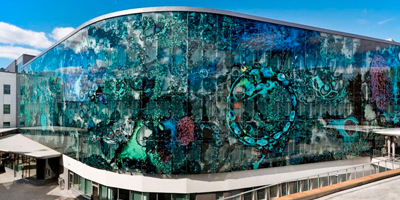 A combination of both materials is also possible.